Yup. If there was one word to describe me, it would be Alone. 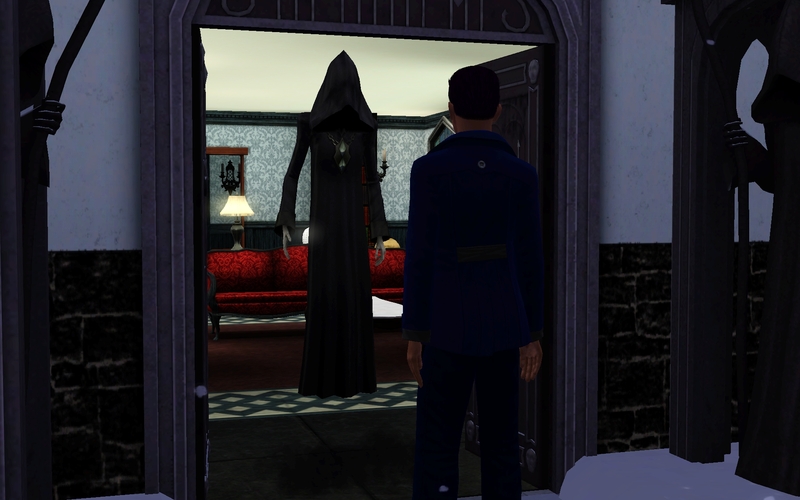 My “gift” to see and speak to ghosts was known to everyone in town. I avoided trips to town like the plague. “Such a shame that FREAK is the heir to the Bluebeard name.” the men would say. “What a waste of a handsome man.” gossiping women would say. Sunset Valley used to be such a non-judgmental place, but I guess I was the limit. My mother constantly tried to cheer me up. 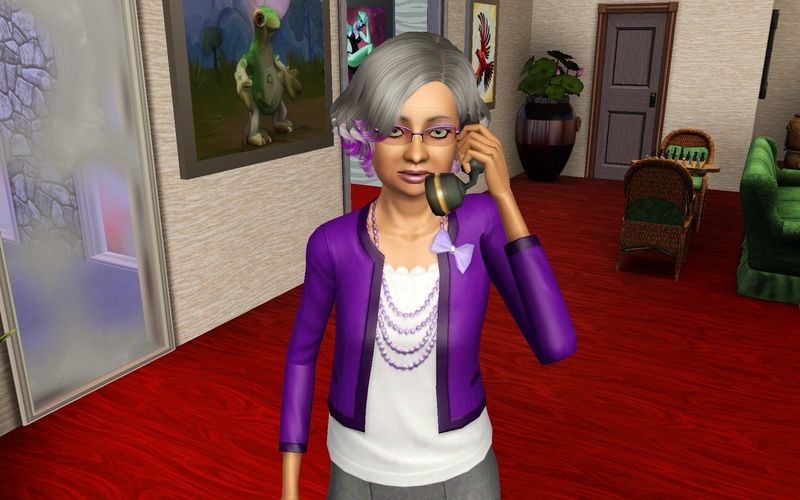 She was so sweet, but deep down she was worried about the future of the family…I could tell. 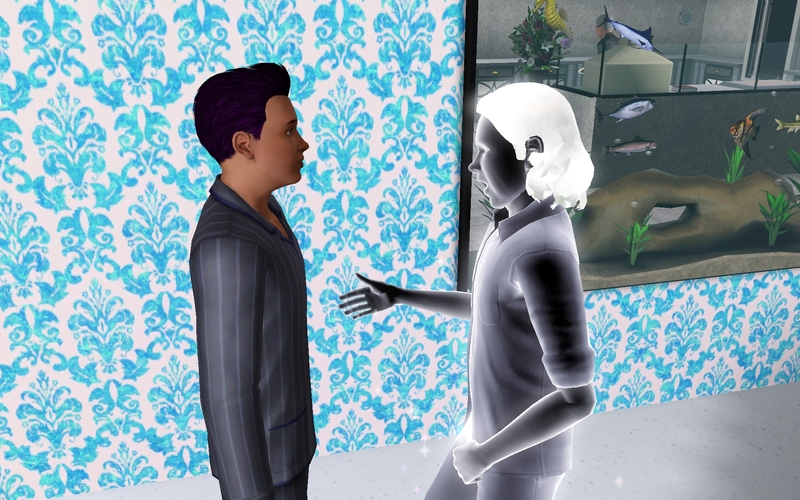 I was sitting around in my pajamas when I heard a familiar voice, one that only I could hear. 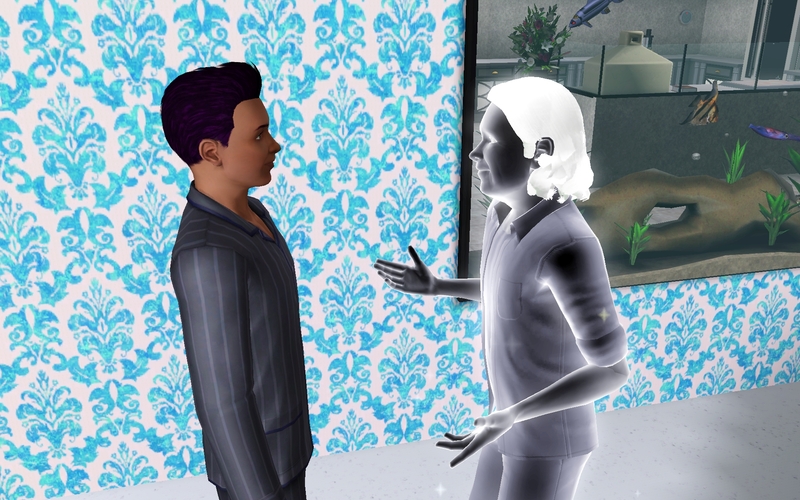 “Yanni, we need to talk.” Grandpa said. Nope, it’s the Doomsday speech. “Yes sir. I understand.” I said respectfully. “Mark my words…you will be needed.” he said as he hugged me. 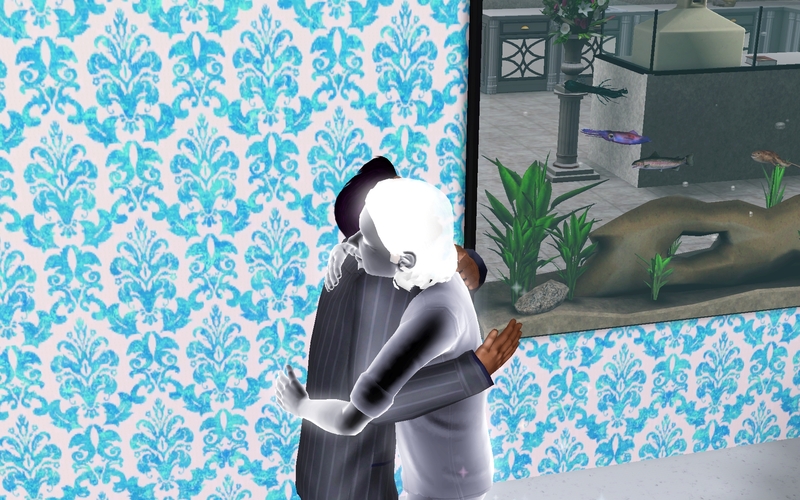 My family was awesome…at least they all loved me…even the dead ones. It wasn’t until Grandma Pandora visited me that I actually started to get worried. 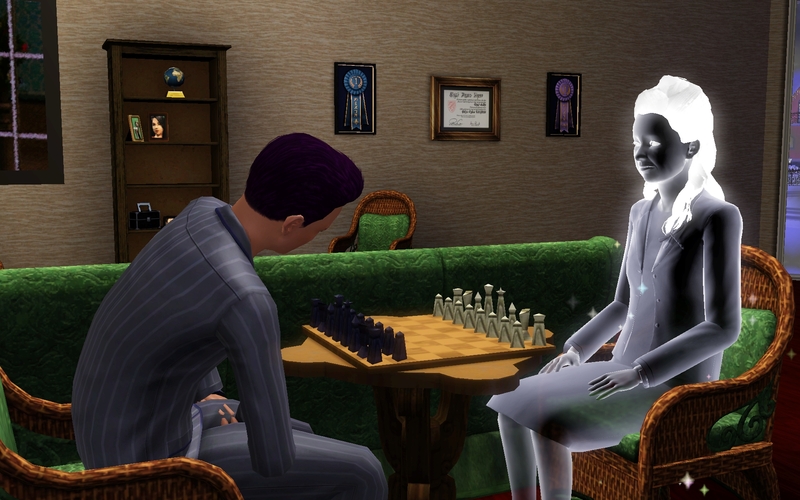 She swung her hand across the chess board. “Are you listening?!? !” she asked angrily. “How will I know when to go?” I asked. But Grandma had already left. 3 nights later I was tossing and turning in bed. I think I was asleep. Then there was a voice, a hoarse whisper. I sat up. I was sweating and shaking. There was no way I was going back to sleep. I got up, put on my jacket and went out to Grandma and Grandpa’s garden. “I hope you are both ok.” I whispered into the freezing night air. 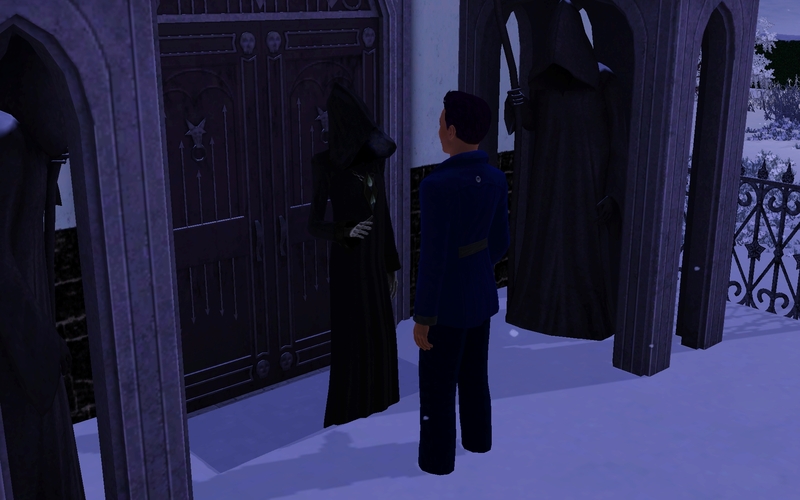 I really didn’t want to go to The Grim Reaper’s house, but I guess when he summons you, there is no procrastinating. 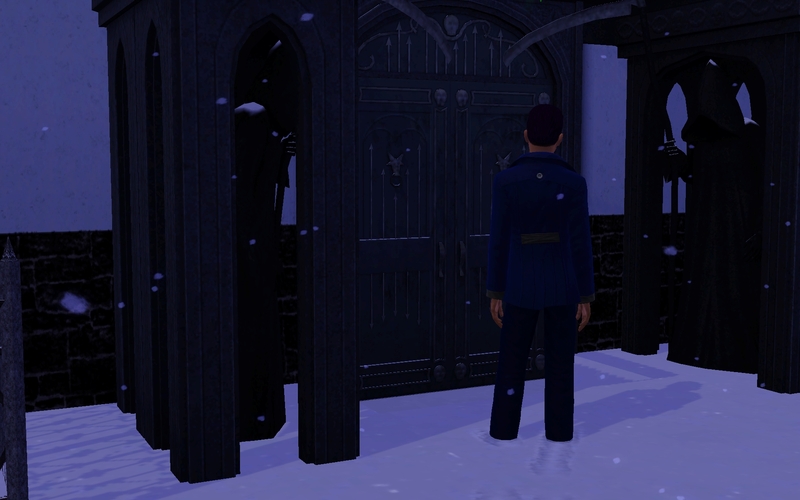 I made my way through the dense snow to the graveyard. I stood in front of the haunting door. Crap! How many times was I supposed to knock?!?! Oh yeah. 5. Get it together Yanni! The door began to creak open. The freezing air became colder and every hair on my body stood on end. My natural instinct was to run. He said nothing, but lifted his index finger. Minutes, or perhaps only seconds passed. 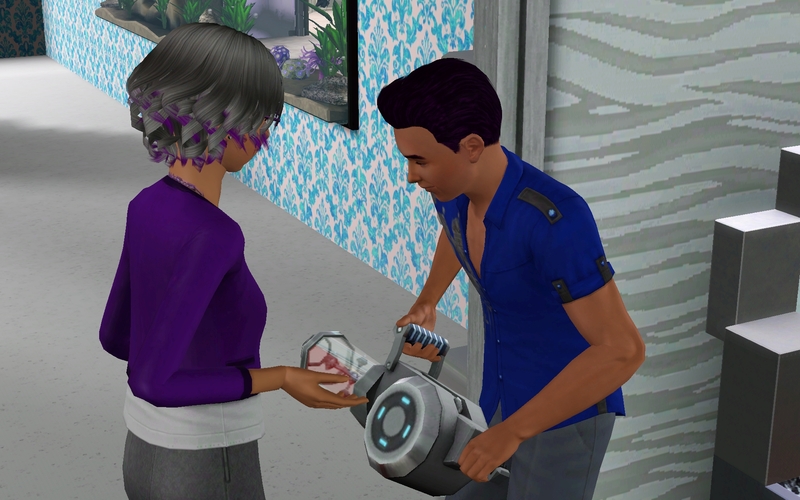 The door opened and Grim appeared holding something that resembled a leaf blower. BANSHEE BANISHER 3000 was written on the side. “GOOOOOO.” he said, although it may have been the wind. I guess that means I wasn’t going to get a friendly tutorial. When I got home, my mother was waiting. “I don’t really know.” I answered honestly. 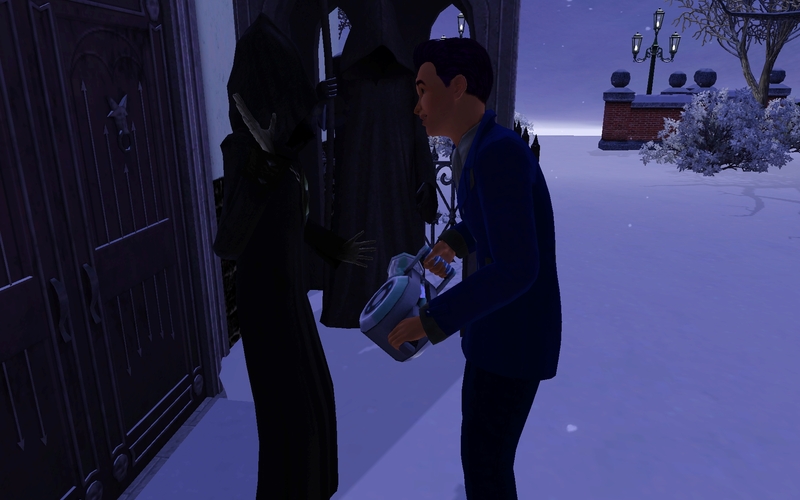 I showed her the Banisher and told her about Grandpa, Grandma and the Grim Reaper. “So, what are you going to do now?” she asked worriedly. “I guess I wait.” I sighed. Mom and I both jumped when the house phone rang. 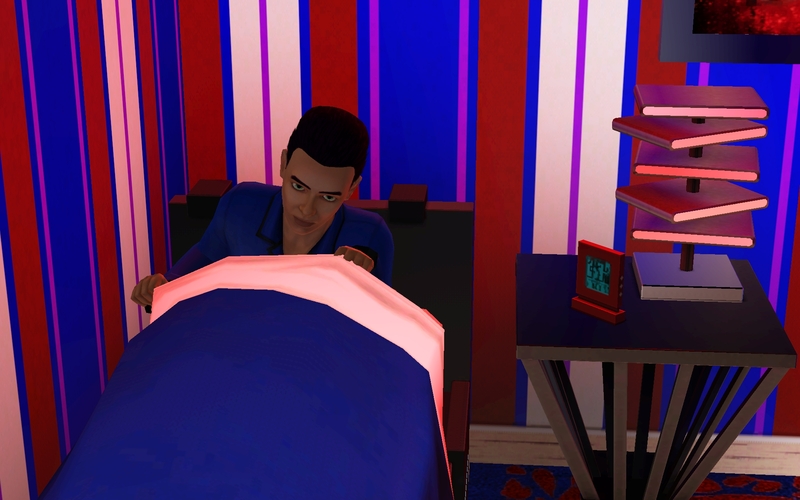 Categories: Bluebeard | Tags: Bianca Bluebeard, Bluebeard, Challenge, Future, Generation, Legacy, Sunset Valley, the sims 3, Yanni Bluebeard | Permalink. Just found your story, it’s brilliant! Can’t wait to read the rest!